What's the Best Age to Start Learning English? The best age to learn English or any language for that matter, may differ from individual to individual. But in general, the optimal age that experts recommend is between 3-12 years old. Does that mean that students aged 13 and above, who have a poor grasp of English, will forever struggle with the language? You want the brutal honest answer? Based on my own personal experience and experiences of my teacher friends and senior tutors…. Yes. By age 13, if the student is still struggling with the English language, he or she will most probably continue struggling with it throughout higher education. I occasionally still see some of my secondary students who improved from D to B3 or F to B3. But oh my god it is not easy. For every 3 ‘successes’, I might see one who does not make it. For all the students who failed to ‘make it’, there’s one common problem. They have bad grammar habits ingrained in them since they were YOUNG. When they were younger, nobody taught them how to write proper, grammatically-correct sentences. Okay, maybe they were taught in school but somehow they did not bother to see the importance of it and simply just ignored it. Maybe they thought they can study grammar at the last minute. 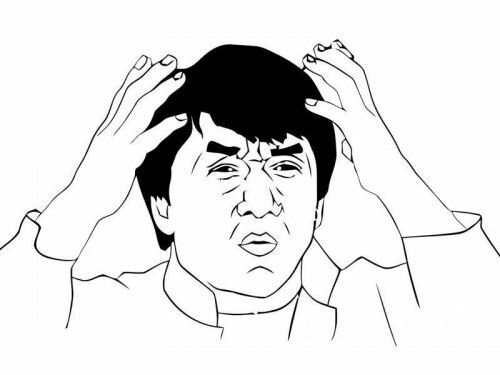 By the way, this is my expression when a new Sec 4 student joins my class and does not know the difference between ‘has’ and ‘have’. Proper English grammar has to be developed as a habit. It has to start early. If you let your child adopt bad grammar habits from young, he or she will suffer many years down the road. And by the time you decide to seek help, all the thousands of $$$ spent on tuition can only push his or her grades up by 1 notch…. Here are some tips and advice that will not only save your child, but also save you from constant worrying. This is the easiest and cheapest advice but it’s the hardest to follow. Especially when the parents are not readers themselves! If your child is still young, make it a point to read to him or her every day. You can do it before their bed time. Find a book or topic that they are interested in and read it to them. This will cultivate a reading habit and their love for books in the future. Set aside a ‘reading time’ for your family every day. During the ‘reading time’ you and all your other family members must sit down and read. Nobody is allowed to check their phones or use the computer or watch the TV. Parents must set good examples for their children. Buy books or magazines that matches your child’s interest. Try titles like the Young Scientist, Reader’s Digest, Dairy of a Wimpy Kid, Goosebumps, Roald Dahl, Harry Potter, Hunger Games, or any other popular children novels. Keep your eyes peeled on the Best Sellers bookshelves! This may be a very boring but effective way to ingrain good grammar habits into your child. At an early age, start off with simple grammar assessment books first and make sure your child can remember all the grammatical rules before moving on to more advanced levels. Set a routine for reading and doing assessment books so that it becomes or cycle that your child can follow every week. This will also help to reduce all coaxing and nagging in the future once your child gets used to this good habits. This solution is better for parents who are too busy, or who are bad in English themselves. Be honest with yourself. If you are not confident, with your English standards, it’s better to hand your child over to someone more competent to teach that language. Nothing is worst than the blind leading the blind! But with rising tuition costs, be prepared to fork out hundreds of dollars. Developing the reading habit is still the cheaper solution. 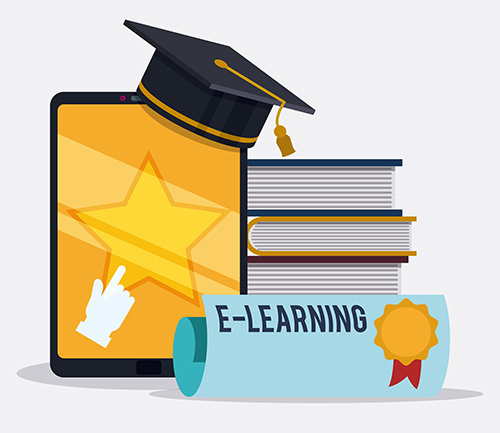 Online courses are also a cheaper alternative! Make sure they do corrections for every single grammar mistake. This is relatively easy for parents to carry out. Check your child’s work to make sure he does all their corrections. It can be rather tedious if your child has a mistake for every sentence. But bear with it. Coaching requires patience. If your child develops the lazy thinking that he can get away with minor grammar mistakes, she will continue making such mistakes again and again in the future. Making them do corrections will not only teach them to adhere to grammar rules, it will also force them to be more self-aware of their writing process. The tediousness of re-writing each sentence will discourage them for careless writing in the future. Try out this Free Grammar Test! Download this Free Grammar Test to see if your child can grasp the basic fundamentals of grammar. This test contains common grammar questions that tend to come out for English exams. Get it here. We look at our kids and have high hopes that they will grow up to be smart, intelligent and successful individuals with high-flying careers. We all want our kids to be capable, contributing members of society. We all want the best for them. But we have to start early, and put in the work now, to increase the chances of success later. 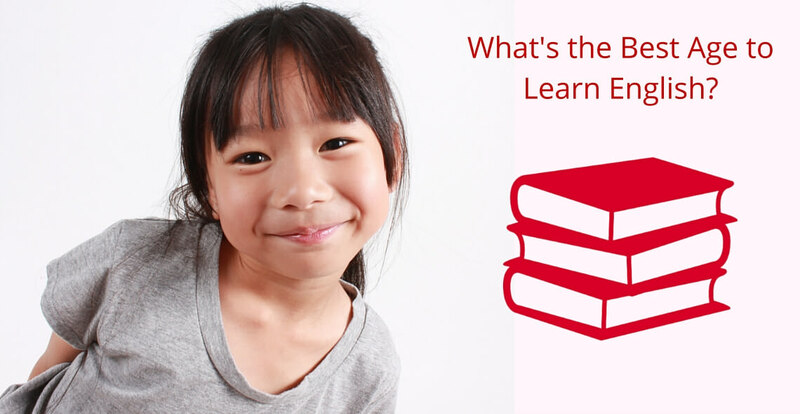 The PSLE Grammar Crash Course is available now! 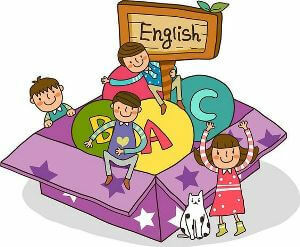 This course will teach your child the fundamentals of English Grammar. – suitable for students from P4 – P6. – Learn to avoid the common grammar mistakes that students make. 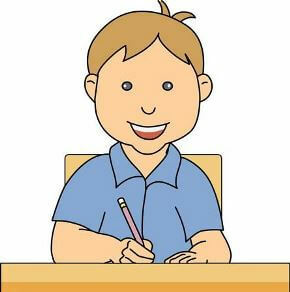 – After every lesson, there is a quiz to test your child’s understanding. – Common exam questions are included in some of the quizzes. For a limited time only, this course will be going for $19 (Usual $100).